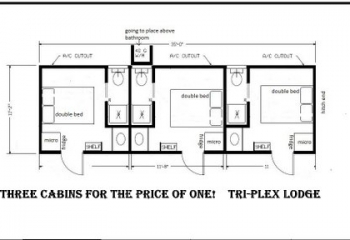 Looking to multiply your rental income? 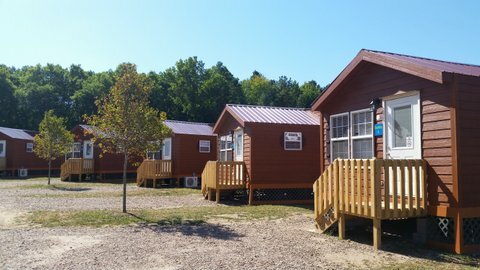 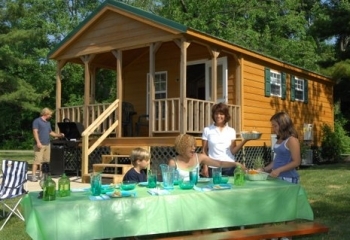 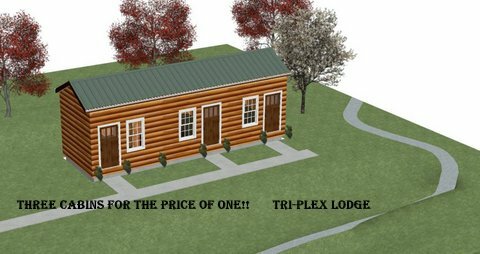 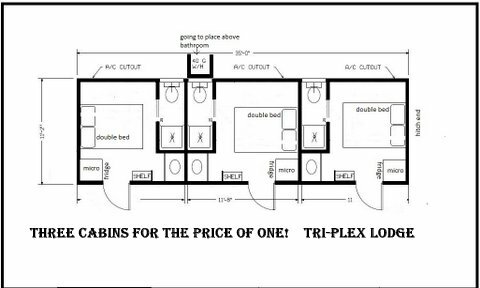 There is no easier way than with one of our customized triplex cabin designs. 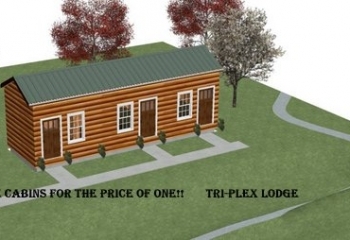 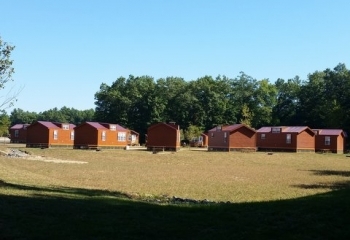 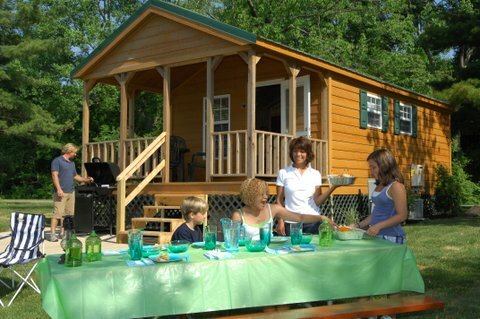 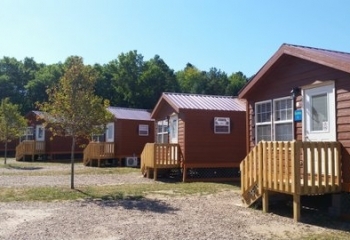 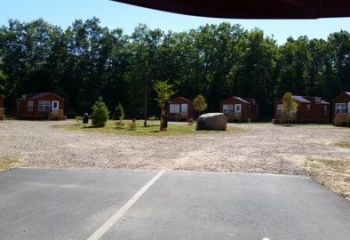 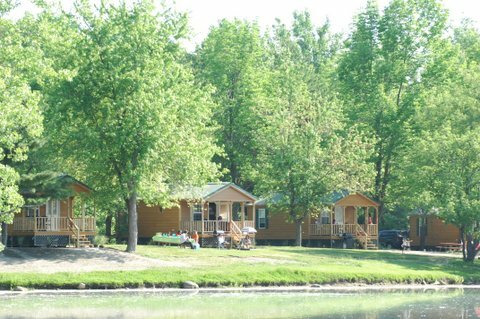 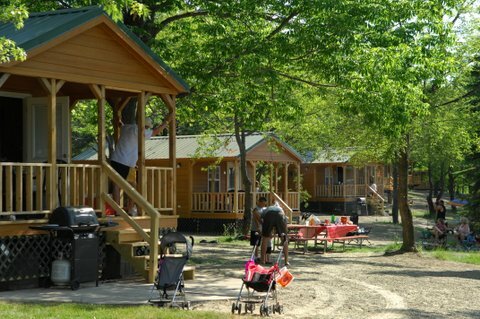 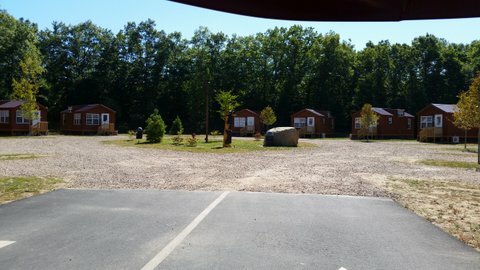 Each cabin comes with three individual private entrances and completely isolated units. 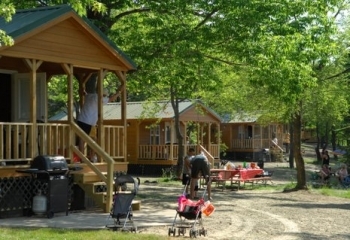 Perfect for high density camp sites and parks.